Diamond jewellery brand Royal Asscher has appointed a leading consultant to help support retailers in the UK. Jewellery trade consultant, Helen Dimmick, will be working closely with the Asscher family, its marketing team, future retailers, and suppliers to develop market relevant sales, products and training for UK retail jewellers. The intention in creating these materials is to bolster retailer confidence, attract customers and inject certainty into a challenging UK retail environment, through all the assurances a 165-year-old diamond house can offer. Helen Dimmick shares: “We are responding to the challenges and opportunities of very changeable market conditions, plus with uncertainty over Brexit, all the figures show retail has been hit hard. It doesn’t mean that the diamond and jewellery market is dying; but it has to evolve and innovate. I think retailers will have a deeper gravitation towards brands that offer real solutions to the issue they face today and a genuine point of difference in terms of client experience. An authentic brand proposition is incredibly reassuring to retailers in any climate, but especially in these times. 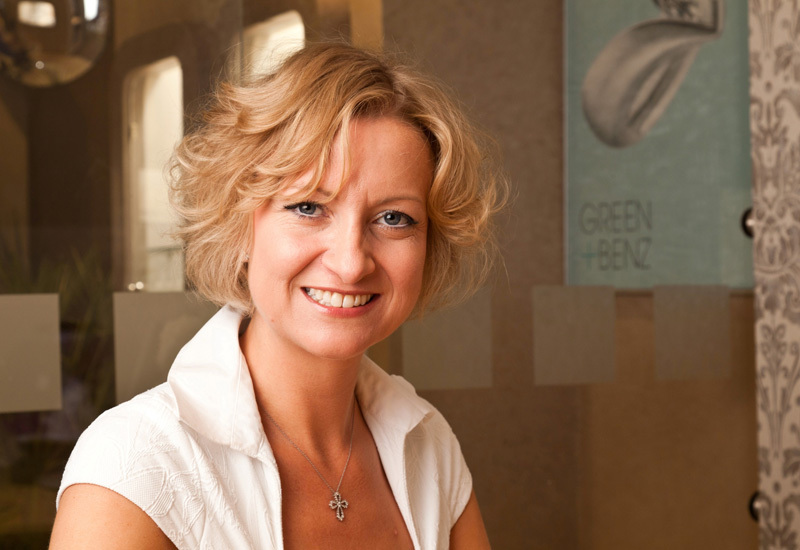 Dimmick will be utilising her previous market experience, successes and passion for selling diamonds and jewellery. The brand and product training will be created as an on and offline immersive brand experience, drawing upon the assets and stories of the House of Royal Asscher, in a way that opens-up new conversations with customers in-store and encourages the use of social media to attract footfall to store. “By working in partnership with Royal Asscher’s internal team and those quality driven innovative retailers we desire, I’m confident we can deliver a relevant/tailor made brand that facilitates high stock turn of bridal jewellery,” shares Dimmick. Mike Asscher adds: “In the last 18 months Royal Asscher has sought to strengthen our sales and marketing team internationally. We’ve made a series of strategic appointments of staff and agencies which has enhanced our brand offering in terms of product development, marketing content, digital experience and training. Dimmick will help take to market Royal Asscher’s four signature patent protected fancy cuts – The Royal Asscher Cut, the Royal Asscher Round Brilliant Cut and the soon to be launched Royal Asscher Oval Cut and Royal Asscher Cushion Cut – each diamond design is patented and represents the most stunning example of cut quality in their respective shapes. 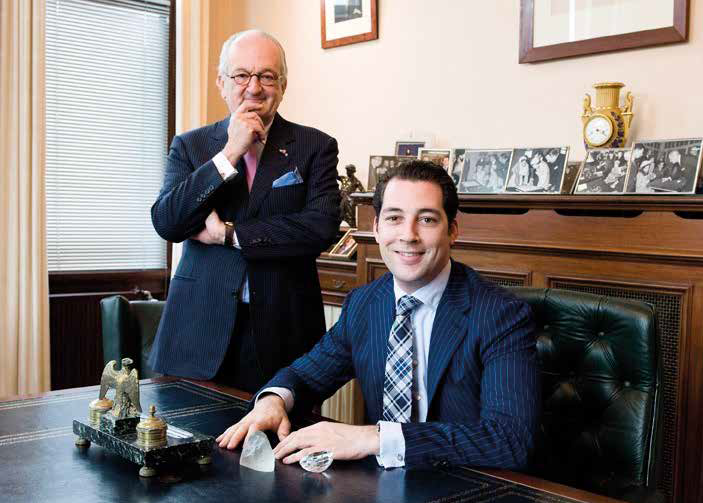 Royal Asscher has a presence in twelve countries internationally and announced its intentions to enter the UK market in early 2018. Since then the company has worked to develop a small retailer network and a relationship with a large British chain retailer. 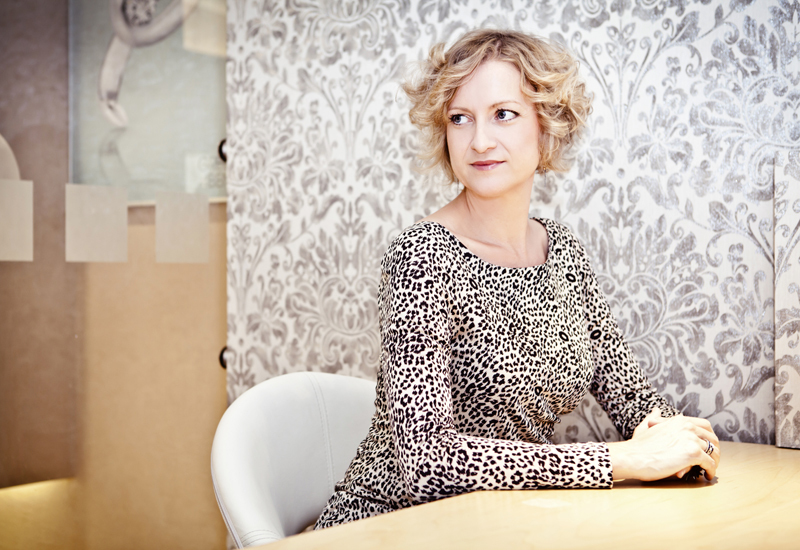 The appointment of Helen Dimmick is expected to bring significant growth to Royal Asscher in the UK over 2019.